And like clockwork, here’s this week’s Stuart Manning poster. 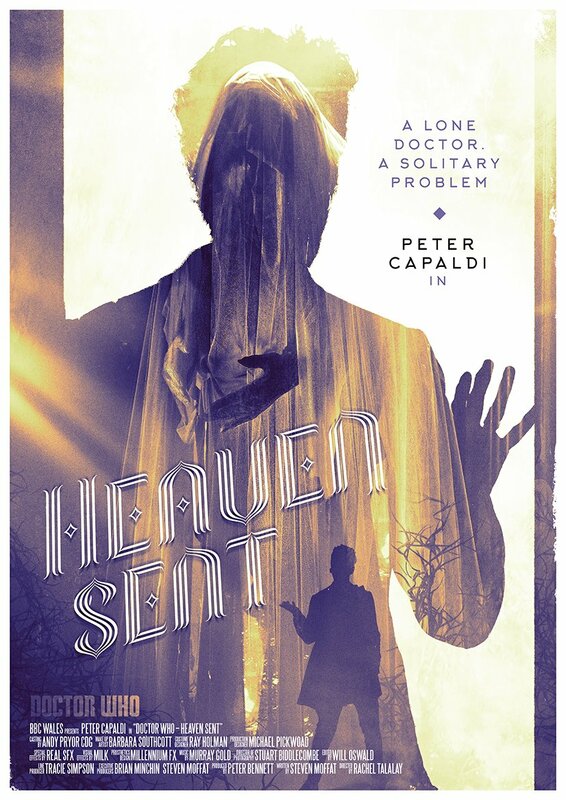 Yes, it’s Heaven Sent and there are no real clues in the style, and not even a comment from the artist. Not one of my favourites, though it may grow on me.